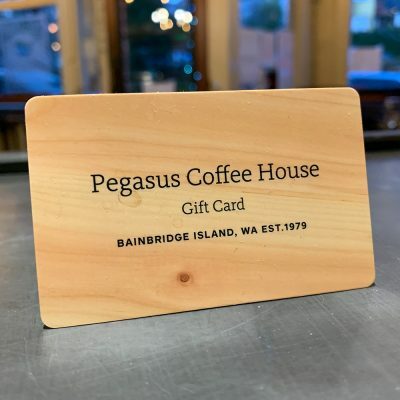 Celebrate a piece of Bainbridge caffeinated history: First roasted on a boat in Eagle Harbor, then in the back of the Pegasus Coffee House and now on Day Road. 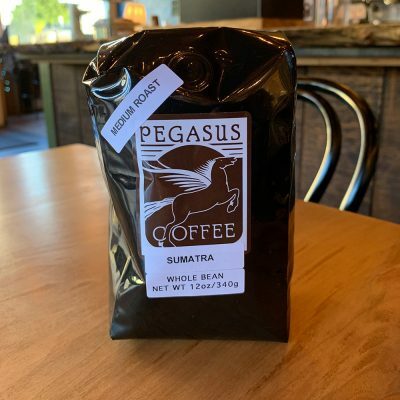 Always hand roasted. This is a soft and lightweight unisex t-shirt, with just a hint of stretch to create a fit that is comfortable and flattering for both men and women. The Male model is wearing a size M. He’s 6.2 feet (190 cm) tall, chest circumference 37.7″ (96 cm), waist circumference 33.4″ (85 cm). Model not included with purchase.